Add Nature's Bakery‏ Fig Bars to Your Snack Routine! Want to know the newest snack that my whole family keeps begging for every day??? Well, then let me introduce you to Nature's Bakery, our new favorite family snack! 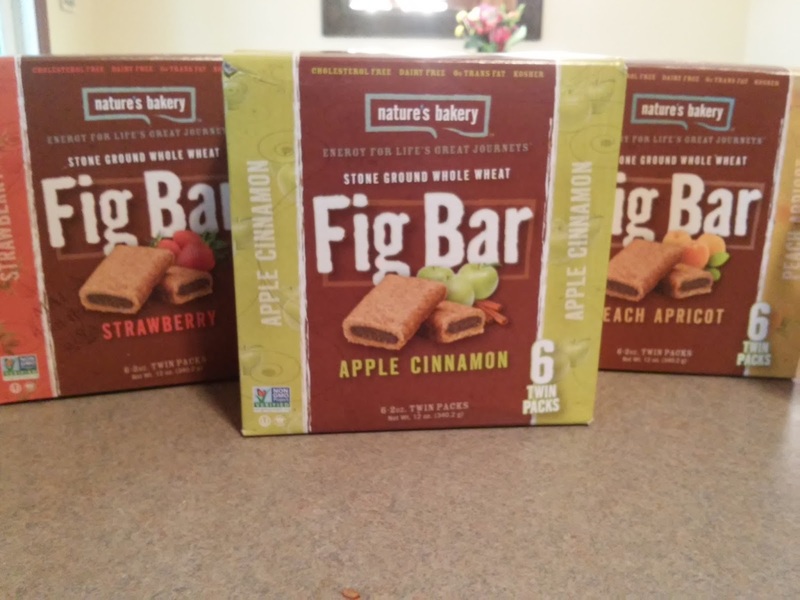 Nature's Bakery fig bars are incredibly affordable, non-GMO, kosher and made with stoneground whole wheat. They are also offering a new gluten free line of bars made with ancient grains! I love that they are a picky about the quality of their ingredients. And they make sure they use thoughtful ingredients you can understand—proof of their unwavering devotion to creating delicious snacks. Their delicious bars are non-GMO, cholesterol-free, dairy free, kosher, whole wheat and gluten free fig bars and they even offer a NEW Whole Grain Brownie! To give you the fuel you need to help power life's great journeys and to make it - and your journeys - jam-packed with flavor. With Mother Nature's blessing, they've created perfect harmony among some of her very best handiwork, holding freshness ever sacred. All the flavors were delicious but we really enjoyed the strawberry and peach apricot! 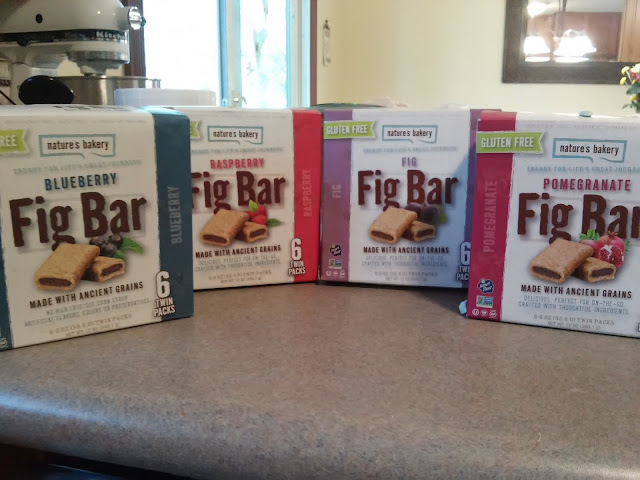 My husband took these for snacks at work and they kept him energized and fueled throughout the work day. But, I have to admit the Gluten Free Fig Bars made with a special blend of Ancient Grains – Amaranth, Teff, and Sorghum were our favorite! Crafted with thoughtful, quality ingredients, they're the perfect on-the-go snack to fuel your everyday life's great journeys. My kids begged for these everyday and I have to admit, I definitely snacked on these every day too! We loved the Raspberry and Blueberry but Fig and Pomegranate were amazing too! They were the perfect size snacks for kids and I could eat both for a sufficient snack for me too! They are so delicious, chewy and sweet and it feels like a sweet reward every time! Most importantly to me, I loved that they were GMO-free! I highly recommend sticking these in your kids' lunches this school year! My son thanked me everyday that I added them to his lunch! You can purchase Nature's Bakery from your local retailer.